Family run since 1875, the Barr family know a lot about soft drinks. 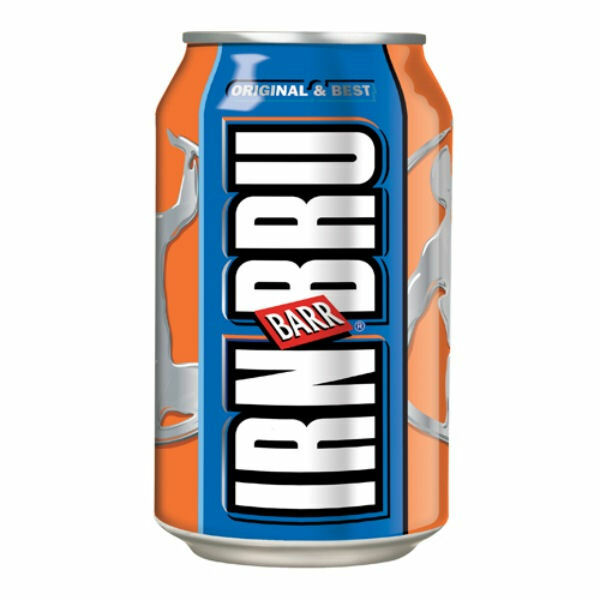 Their famous IRN-BRU brand is the most popular in Scotland and has been for decades. The recipe is known only by three people in the world, passed down through the generations. 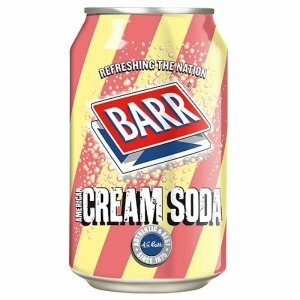 As well as IRN-BRU, Zepbrook also stock American Cream Soda to liven up the workplace. Get your Barr soft drinks from Zepbrook tomorrow: order before 5pm if you're in London (or the M25 area). 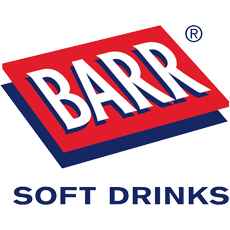 Do you need Barr soft drinks that are not currently listed on our website? Contact us - we can source and deliver many other products for a competitive price. Call us now on 020 8752 0110 or enquire online. Sparkling soft drink with a unique taste. A traditional style vanilla flavoured cream soda with long lasting foam... Delicious when served with vanilla ice cream as an ice cream float.